Dominique Vantomme is a multi-talented instrumentalist, composer, band leader, educator and producer as well as being the jazz piano instructor at the Music Conservatory in Kortrijk, Belgium. 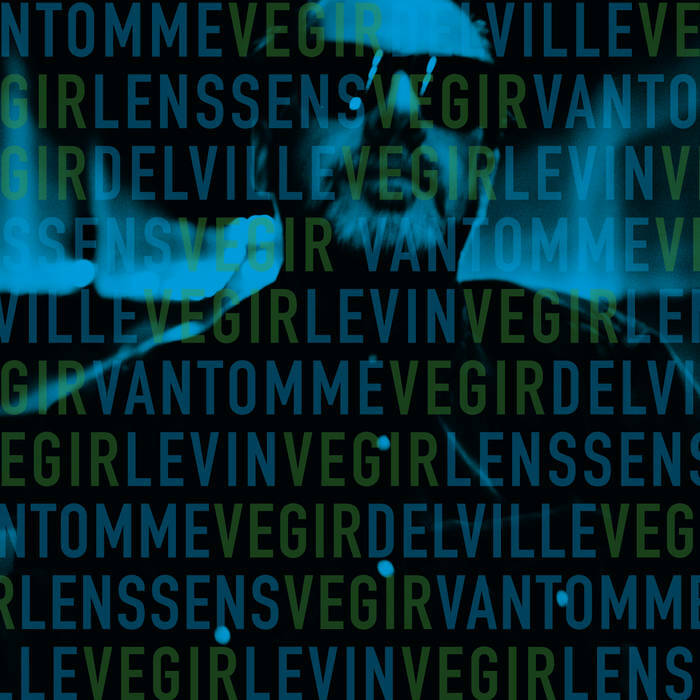 ‘Vegir’ was born out of his nomadic adventures to see Stick Men and befriending Tony Levin. What came out of the studio sessions is a spontaneous collection of fresh and vibrant instrumental tracks that defy current convention. 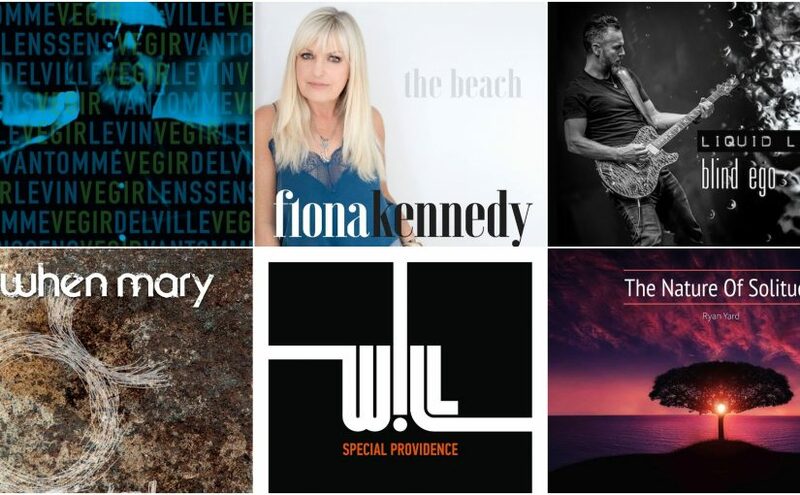 The sizzling, electrifying playing shows seasoned musicians at the top of their game. There’s nothing traditional or even normal about these eight pieces of music that strut and stalk their way across the sonic soundscape, in fact some of them are downright evil! Strap yourself in, press play and get ready for a wild ride into a chaotic realm of vivid and energetic music. Favourite Track – The sonic powerball that is Playing Chess With Barney Rubble. 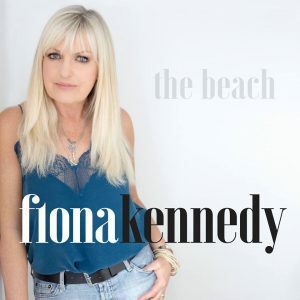 An Irish woman who married a Yorkshireman and lives in Cork, Fiona Kennedy really knows how to carry a tune and her blues/roots/country rock album ‘The Beach’ is chock full of killer tunes. 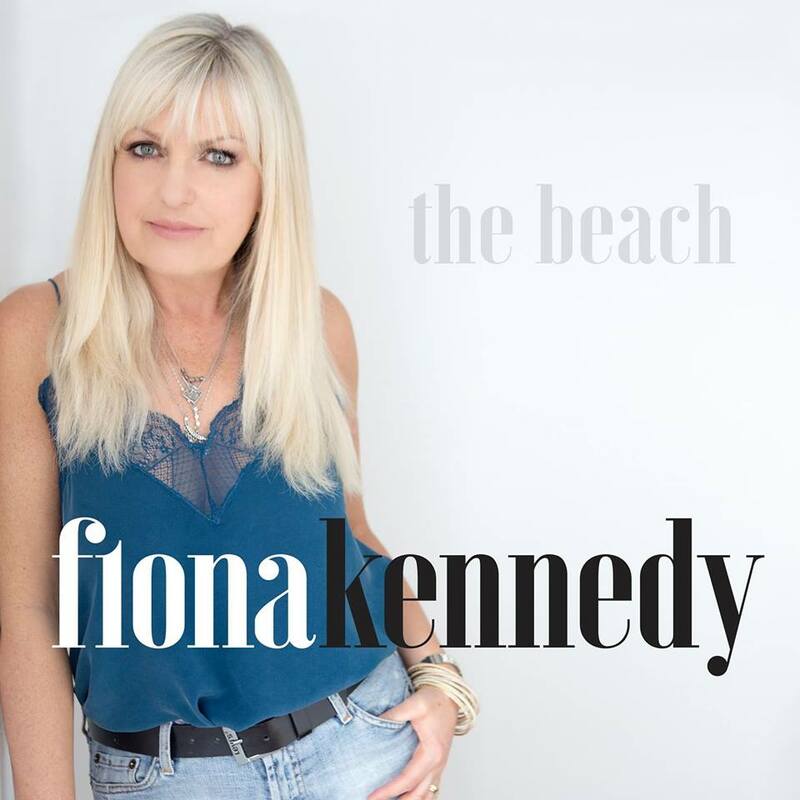 Take the sizzling, passionate opening song Asking Around For You with its superb guitar and Fiona’s expressive vocal and you will not be disappointed. This talented Irish lady has the ability to change mood at at the drop of the hat and that makes for a wonderfully eclectic and emotive selection of songs that you will never tire of but, to my ears, it’s the tracks where she has a musical twinkle in her eye and a cheeky skip in her step where she really excels. Kick your shoes off and get your dancing feet on for this album that is full of infectious chorus after chorus and more earworms than you can cope with! Favourite Track – The burning blues of Asking Around For You. 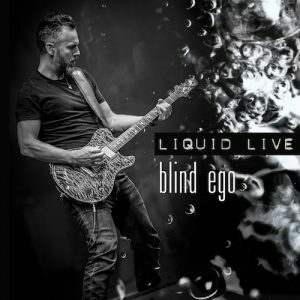 Blind Ego’s ‘Liquid’ was one of the stand out releases of 2016 and a live recording of their show at the Loreley Amphitheater is surely going to be something rather fantastic? Well, to cut the suspense, it is! The powerful metal tinged progressive rock that these musical leviathans produce is mercilessly entertaining. Scott Balaban’s voice dominates the recording and legendary guitar virtuoso Kalle Wallner provides the perfect foil. To hear tracks as dynamic and potent as What If and Never Escape The Storm in a live setting is quite elctric and the interaction with the lively crowd is a pleasure to hear. This is a live recording of musicians at the height of their abilities but also five guys who are thoroughly enjoying themselves and it really raises the hair on the back of your neck. Favourite Track – The utter live bombast of What If. Norway’s dark electro-proggers When Mary are the first artist to have signed to Summers End Festival impresarios Huw Lloyd-Jones and Stephen Lambe’s new record label Sonicbond Music. ‘Tainted’ is inspired by the classic tale of Faust, the man who drives himself to damnation in his search for true enlightenment. It’s not an easy ride this album but persevere and dig deep and you will be well rewarded. A lot darker and more electronic than the acclaimed debut album 2013’s ‘7summers7winters’, this new release is quite a deep and emotive musical journey that bestrides many genres to give When Mary a unique appeal. Touches of progressive rock, industrial and ambient electronica and even blues give it a life all of its own. 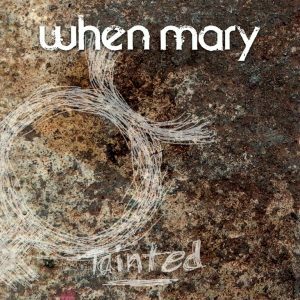 Dominating proceedings is the enigmatic vocal of Trude Eidtang, former vocalist of the renowned Norwegian art rock band White Willow. ‘Tainted’ is a singular release that will hopefully lead this talented trio onto grater things. Favourite Track – The dark, serpentine electronic grooves of Wonderful Warning. Hungarian prog/jazz/metal fusion band Special Providence released their latest album ‘Will’ late in 2017 and it has taken a while to come to my attention and now I’m wondering how I missed it. These guys have toured with Spock’s Beard, Dream Theater, Pain of Salvation and Steve Hackett which just shows the huge potential in their music. Intricate musicianship combined with baroque, knife-sharp compositions and occasional soaring melodies makes for a very exciting combination where heavy guitar riffs and grooves and pyrotechnical keyboard skills forge a very unique, virtuoso but easily digestible musical style. 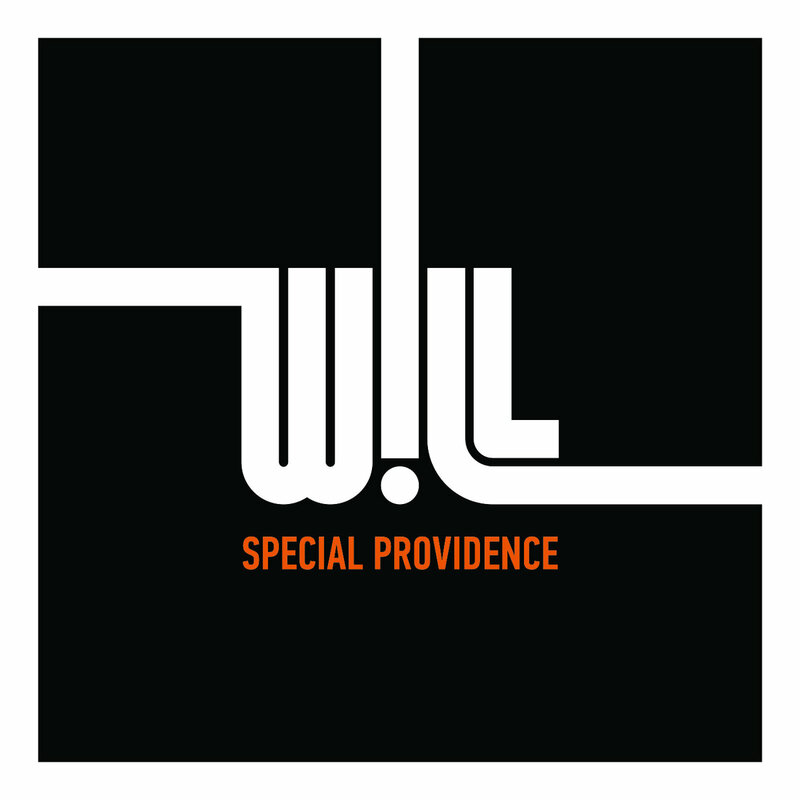 A hugely entertaining prospect live, it can sometimes be hard to carry that feel onto record but Special Providence have nailed it with aplomb. Favourite Track – The Insane musical grooves of A Magnetic Moment. 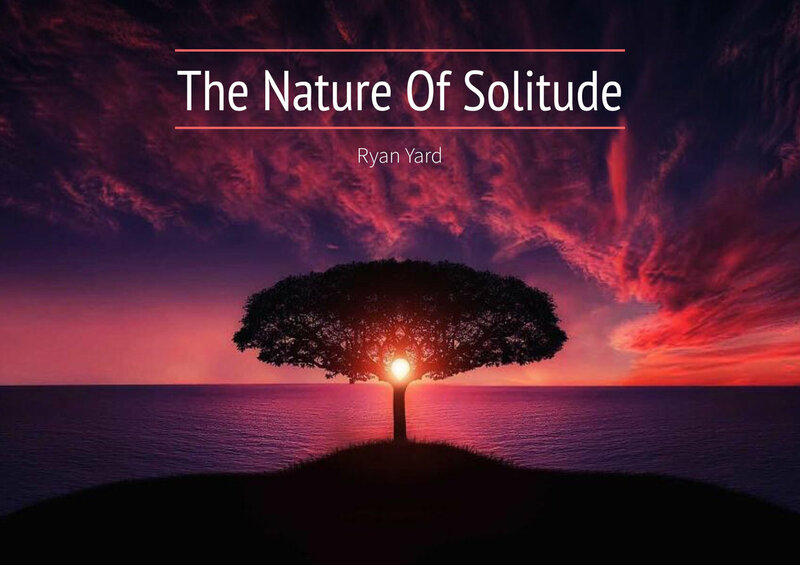 Ryan plays in Rob Reed’s Sanctuary band and his solo album is mastered by Tom Newman of ‘Tubular Bells’ fame so it comes as no surprise that this two track (plus an edited Rob Reed mix) is an instrumental album that will appeal to fans of Mike Oldfield and Robert Reed himself. 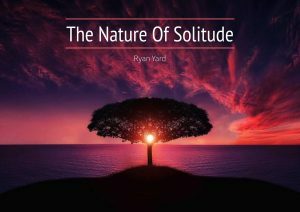 However, to give his album a USP, Ryan created it using just an Ipad and a variety of apps (and a keyboard, of course!). It gives the music an organic and natural feel and was crafted without using click track as well apparently. It is music that is easy to listen to, without falling into the pit of despair that is easy listening music. Add in Justin Towell’s excellent guitar work and you find yourself comparing it to the master and his apprentice and coming to the conclusion that while it does walk a fine line, the USP makes just enough difference for it to be complimentary and not a pastiche. Favourite Track – Well it really should be consumed as one piece so, the whole thing!